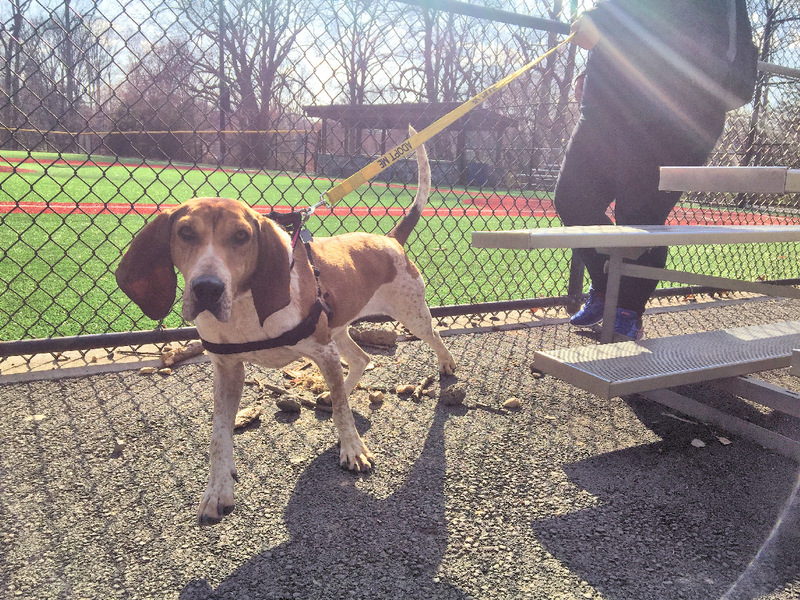 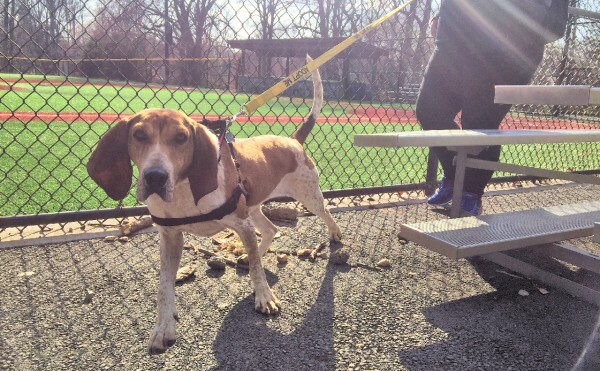 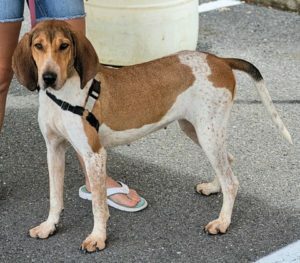 Calling all hound enthusiasts!! 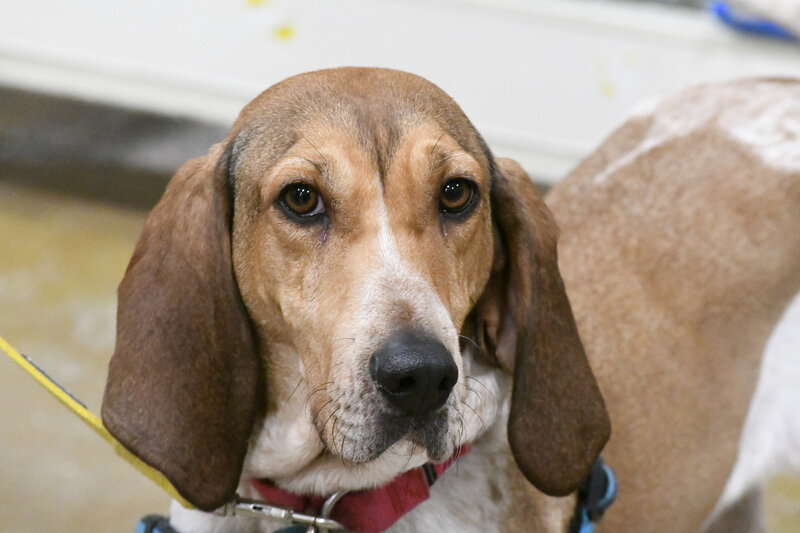 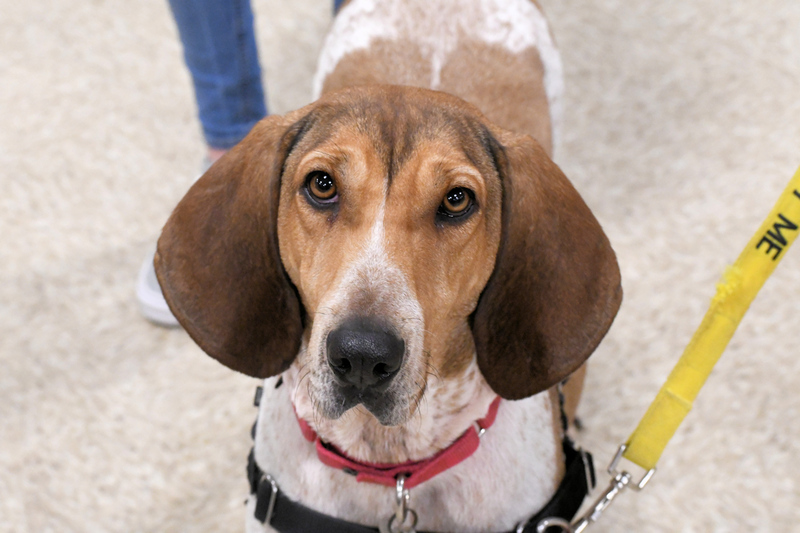 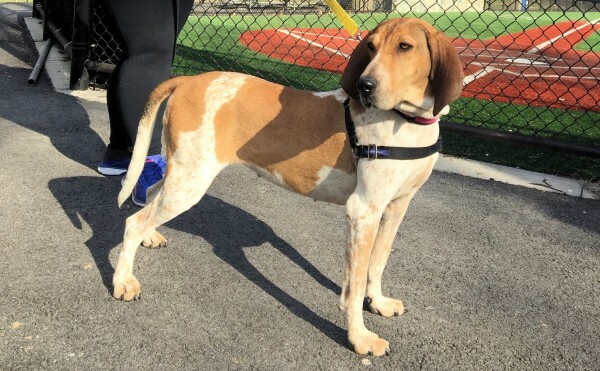 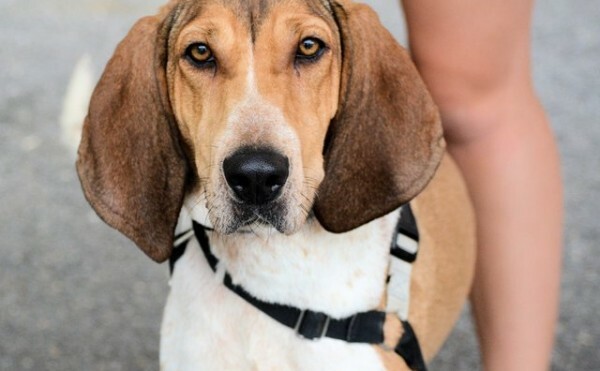 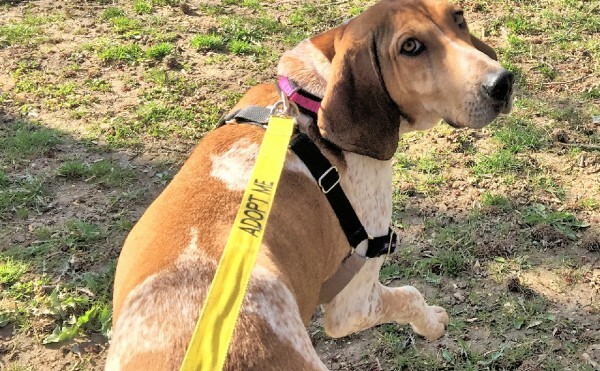 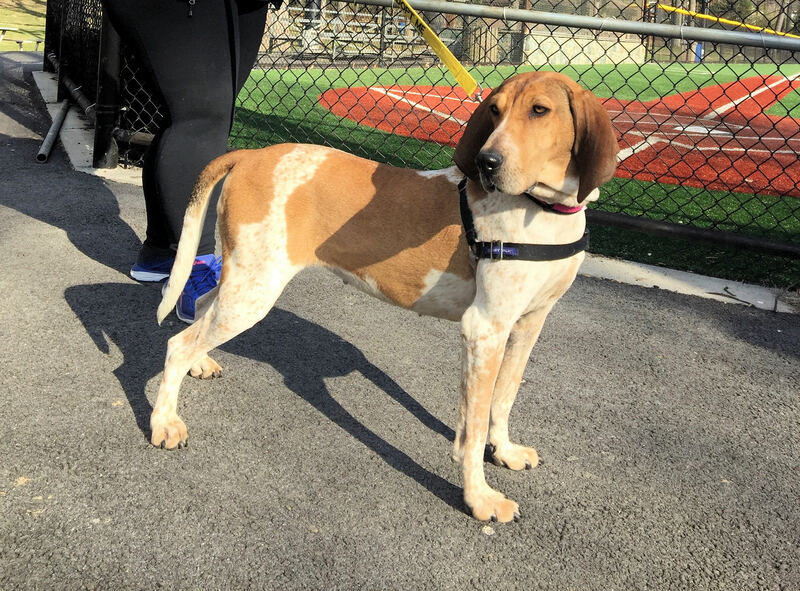 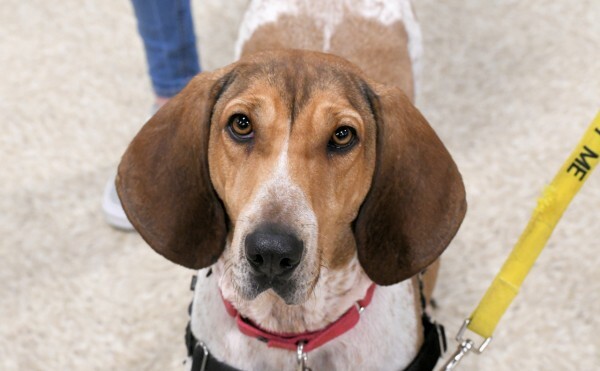 Sophia is a sophisticated and beautiful looking hound lady waiting for a place to call home. 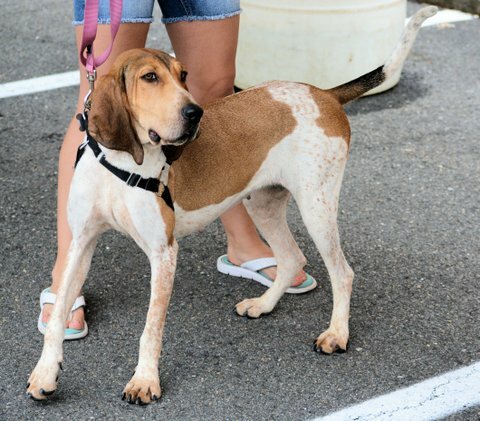 A warm and loving dog, she gently seeks and gives affection. 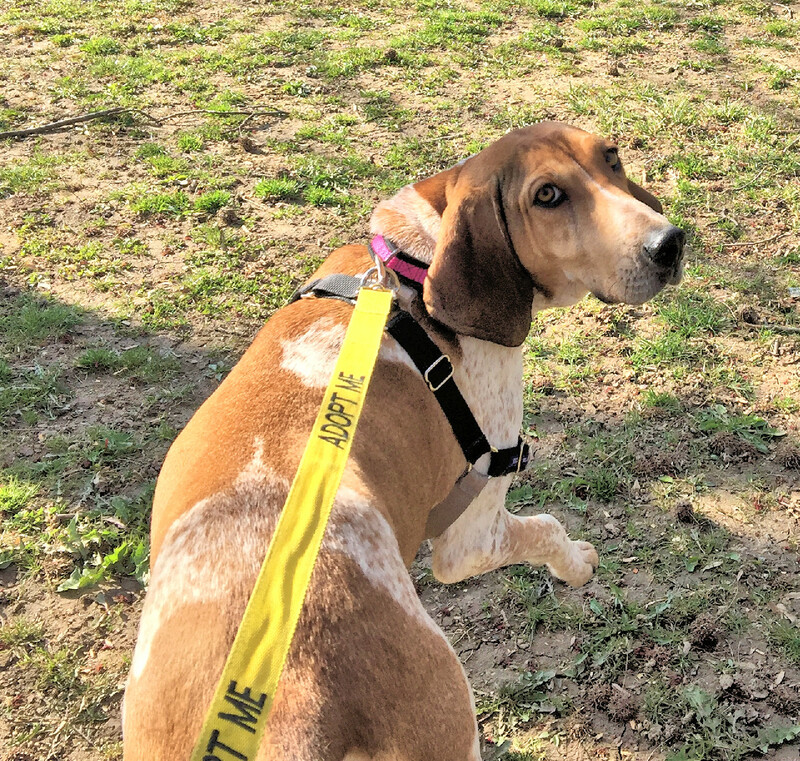 She is always up for an adventure with her family. 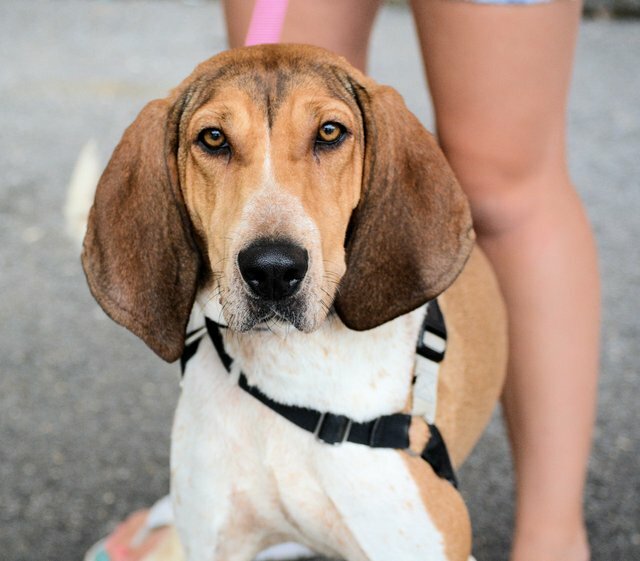 She would love to meet you at one of our adoption events. 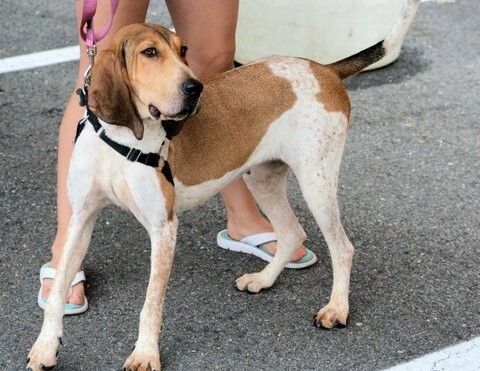 She is housetrained, good with children, good with some dogs but would prefer to be your one and only. She has lots of energy and would love a fenced yard to enjoy additional outdoor time.